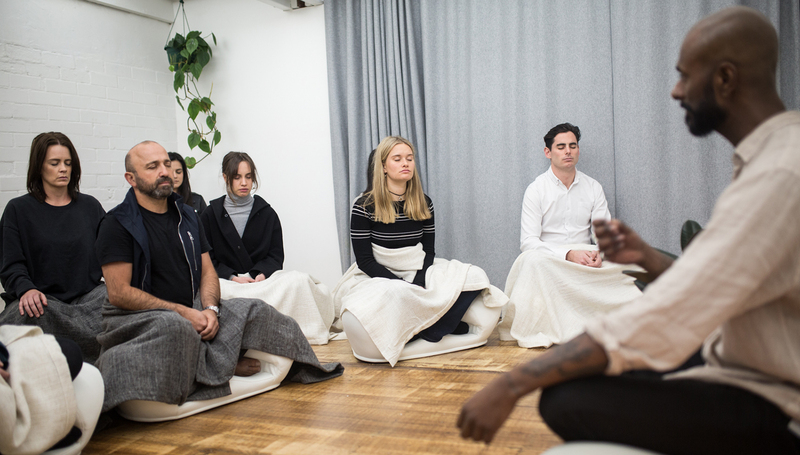 In response to the relentless pace of modernity, A—SPACE co-founder and meditation teacher, Manoj Dias, will be leading free guided meditations every Wednesday morning at MPavilion in January, excluding the first week of the year—back by popular demand, after a successful run of sessions in our opening month! Come one, come all, join Manoj to learn how to meditate and find a pocket of stillness in the busyness. Whether you’re new to the practice or have been meditating for quite some time, we invite you to sit with us here to start your day in a righteous way.